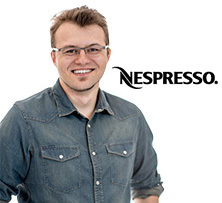 Capsules for Nespresso® Professional available on MaxiCoffee are selected for two reasons: the best results in the cup, and the complete compatibility with the Nespresso® Professional system. These capsules, perfect for the hospitality industry, are a fantastic alternative to the original capsules already existing on the market. Choose these professional capsules to save on your cost, but not on the quality of your coffee! 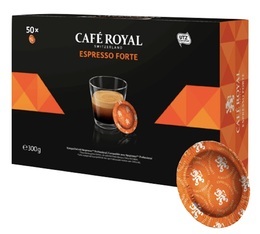 Discover Café Royal Office Pads capsules for the professionals, compatible with the Nespresso®* Pro®* system. *This trademark is the property of third parties who have no relationship with Delica AG.